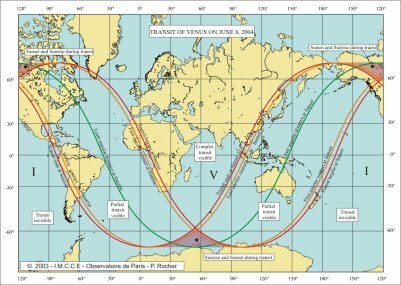 Although known since the times of Edmond Halley around 1700, the predictions of the Venus transit in front of the Sun on June 8, 2004 require the use of very sophisticated theories, including the notions of precession and nutation and an accurate definition of the sidereal time. These predictions also depend on a certain number of physical parameters, which must be coherent between them and with the planetary theories used. There are three types of information that are required to predict the exact times of the transit: the general circumstances of the transit, the geocentric circumstances and, finally, the local circumstances. 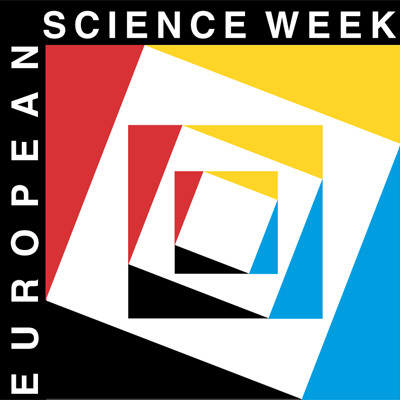 In all the cases the time scale used in the predictions is the coordinated universal time (UTC or UT). The general circumstances of the transit describe the contacts of the terrestrial ellipsoid with the edges of the cones of penumbra and shadow. Each contact thus corresponds to a particular place and to a particular moment. The geocentric circumstances are related to the centre of the terrestrial ellipsoid. The local circumstances are in all points similar to the geocentric circumstances but they are referred to a particular place. Using the theory and based on the above-mentioned results, it is then possible to compute and draw charts of visibility using, for example, the Mercator projection, frequently used in geography. An example of such a chart is given above. From any place in the zone of complete visibility of the phenomenon, an observer will witness the transit of the disc of Venus in front of the solar disc. The apparent trajectory of the Venus on the disc of the Sun will depend on two things: the place of the observation and the frame in which we observe. 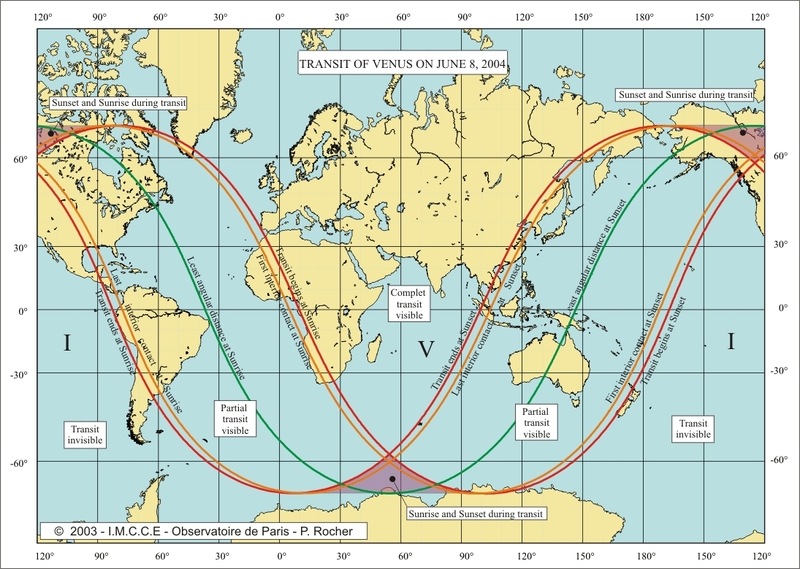 Indeed, if one uses a telescope on an equatorial mounting, the Venus trajectory is quasi-rectilinear. But if one uses an azimuthal mount (solarscope, venuscope or any system of projection on a fixed screen referring to the zenith of the observational place), the trajectory of Venus will be more complex.